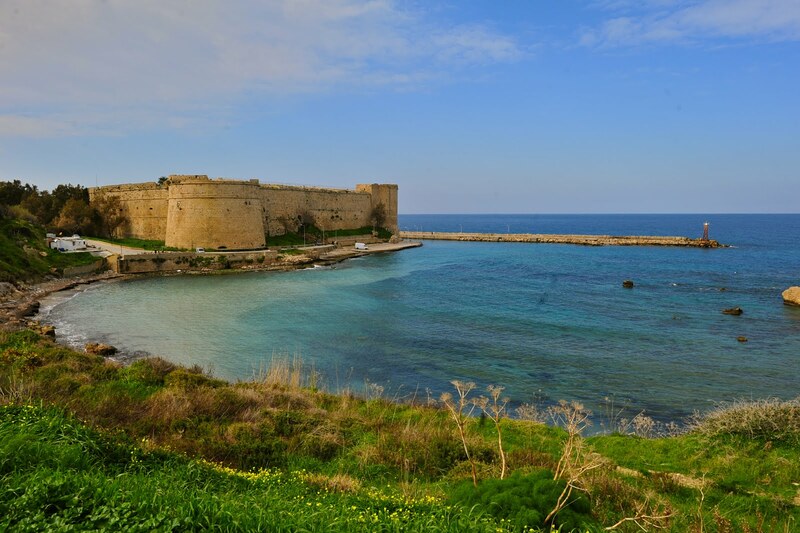 The calming atmosphere of this beautiful sea-front city makes holidaying in Kyrenia a relaxing and thoroughly enjoyable experience. 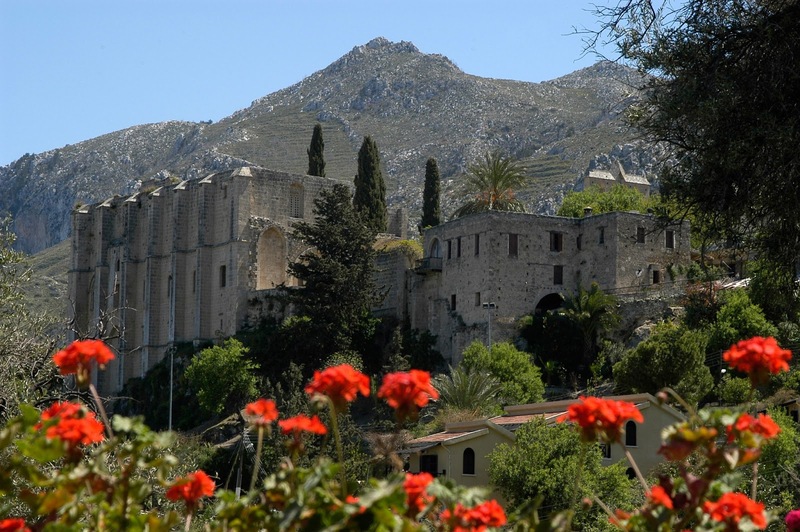 The old town of Kyrenia is filled with whitewashed buildings and the ruins of walls and towers that once protected this city from attack. 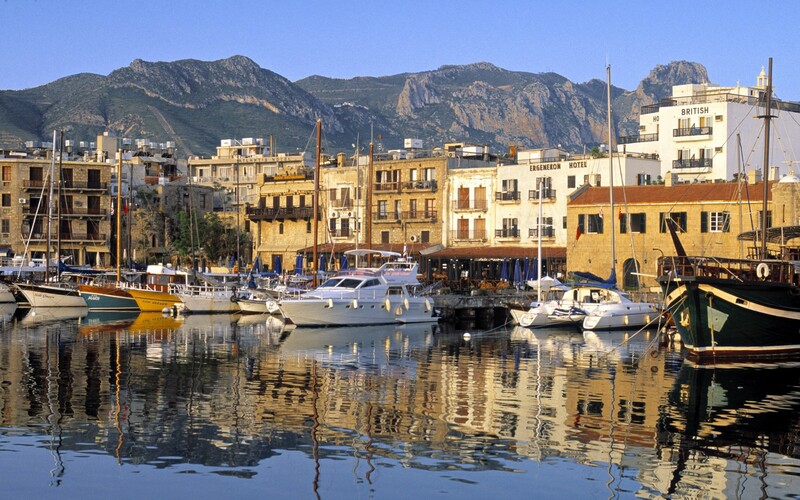 Whilst the city of Kyrenia may seem quite and asleep during the day, once the sun sets the atmosphere is transformed as restaurant and tavern owners prepare for the night and the entertainment it brings.